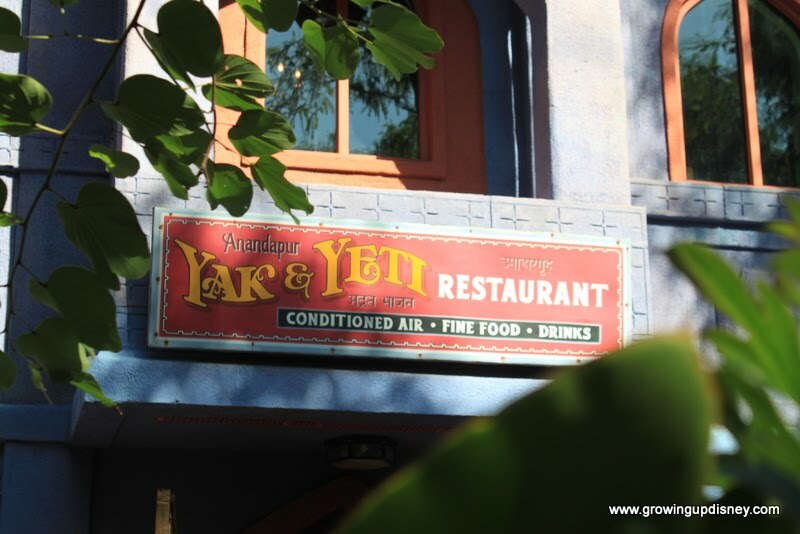 If you're looking for a sit-down meal with pizzazz, story and instant feeling of history then Yak & Yeti is the place to go in Animal Kingdom. 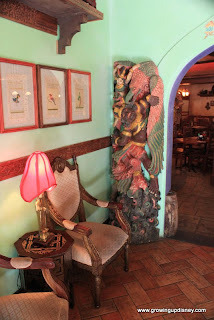 Y&Y sits at the entrance to Asia in Animal Kingdom. 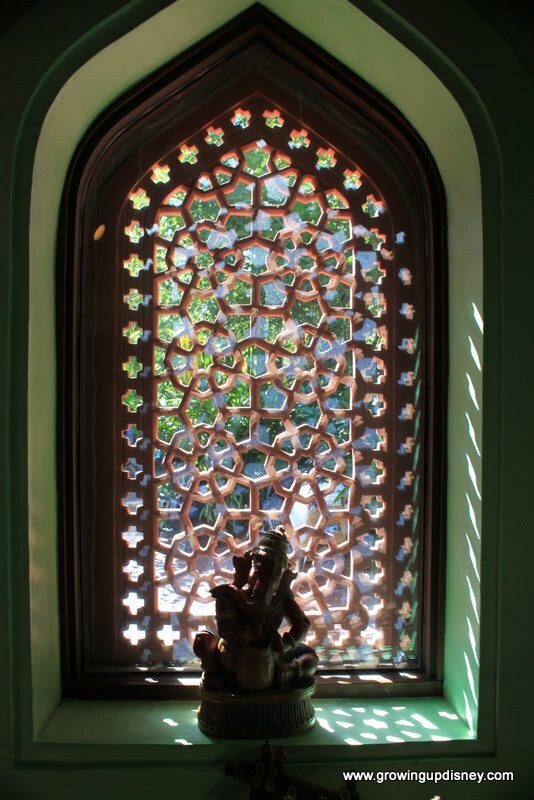 The architecture of the area has all the flair of central Asia. 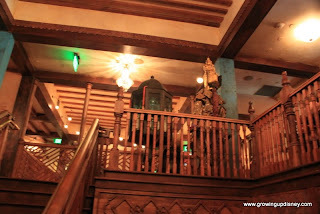 The restaurant is near Expedition Everest and is in the mythical Kingdom of Anandapur. Now for you geography folks out there this should make perfect sense because there is an Anandapur India. The Asia area combines features of India, China and Nepal. Why does that seem important? 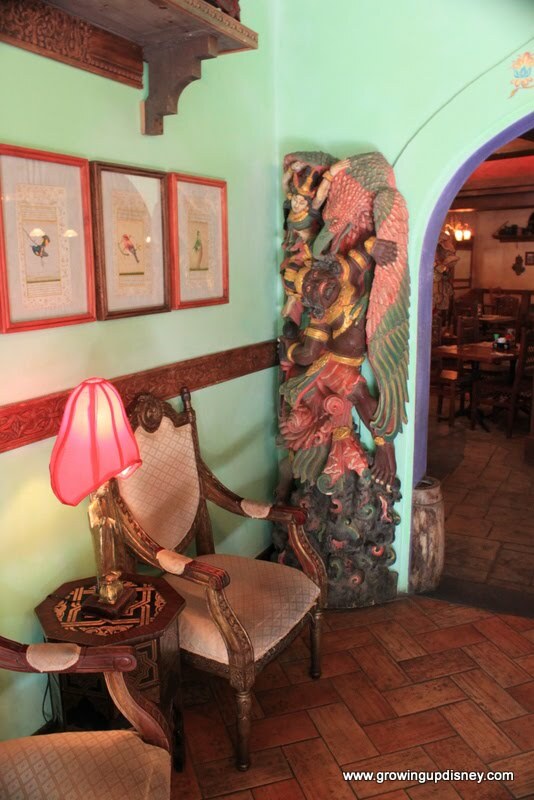 Because we all know that it is rare that Disney's Imagineers do things half-butted so it pays to look around. Also it makes a difference in dining. 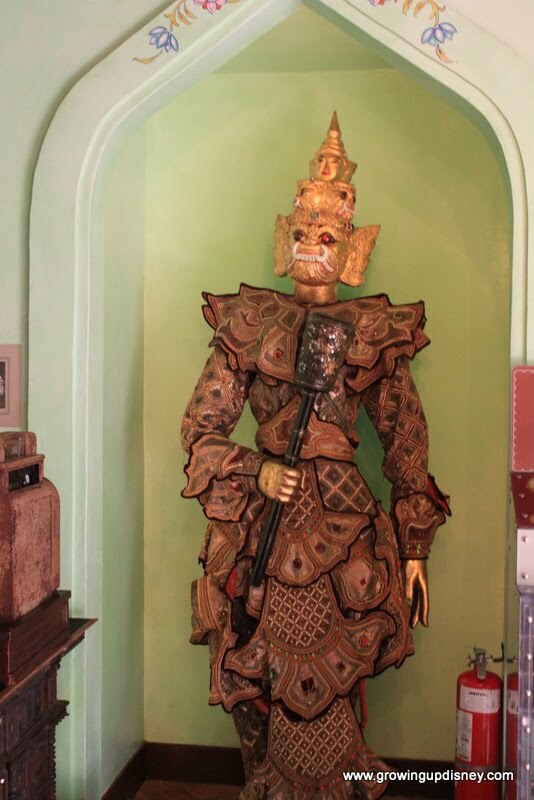 Yak & Yeti is also a mash up of these nation's cuisines. 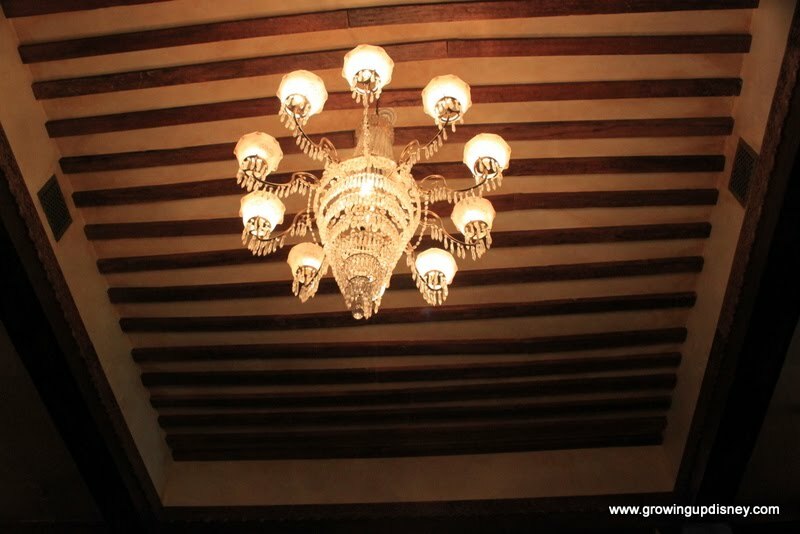 The proprietor Arjun has fallen on hard times and has opened his home as the Yak & Yeti hotel and restaurant. This story can be found on the back of the menu. 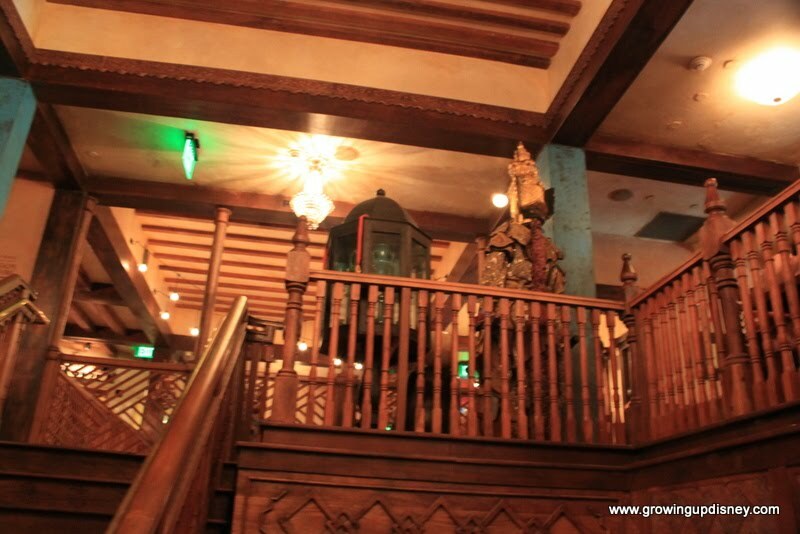 As you walk through the restaurant there is a grand staircase in the middle of the main room with a huge chandler. Don't worry there is also an elevator for those who don't handle stairs well. 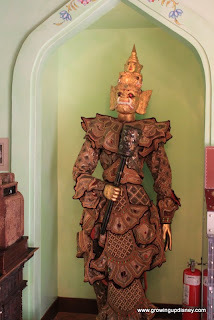 Large silk and gold puppets and other trinkets from the owner's travels around Asia decorate the interior. We had one of the first ADRs of the day and were seated upstairs in the corner. This worked out great for Tink as she was able to survey her kingdom with ease this way. We have been waiting to try out Y&Y for some time. On this trip we figured we had given them ample time to work out the kinks in the system and we were right. Everything was well prepared and extremely well done. We each tried something different. Amy had the Wonton soup and fried green beans. Fried green beans were a hit. Mom had the Sweet & Sour Chicken a favorite of hers and she gets it with the sauce on the side. Dad had the Tempura Shrimp, served on the skewers with a chili-plum sauce. I am a sucker for duck and the Duck with Anandapur glaze didn't disappoint me. The food and atmosphere were better than expected. 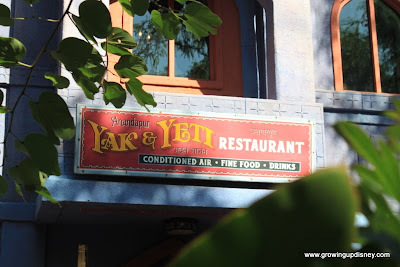 Over the years things both good and bad have been written about Yak & Yeti, but in my case our experience was nothing but positive. The prices seemed on par with the amounts and quality of food. 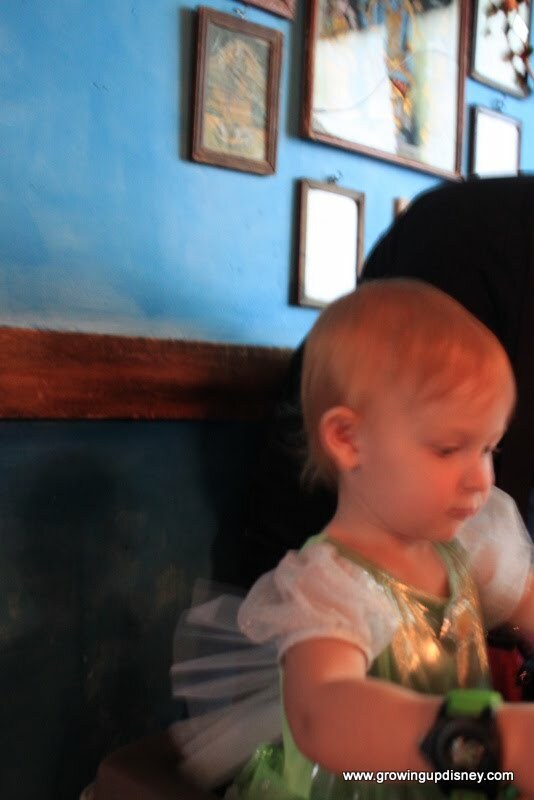 Our server was very attentive even with his section becoming full within minutes of the opening of the doors. 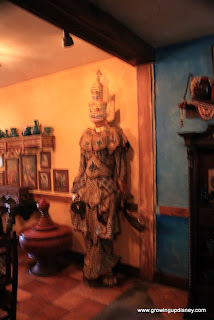 Final thought, I will be back to Yak & Yeti and wouldn't feel bad recommending it to others for a unique dining experience. 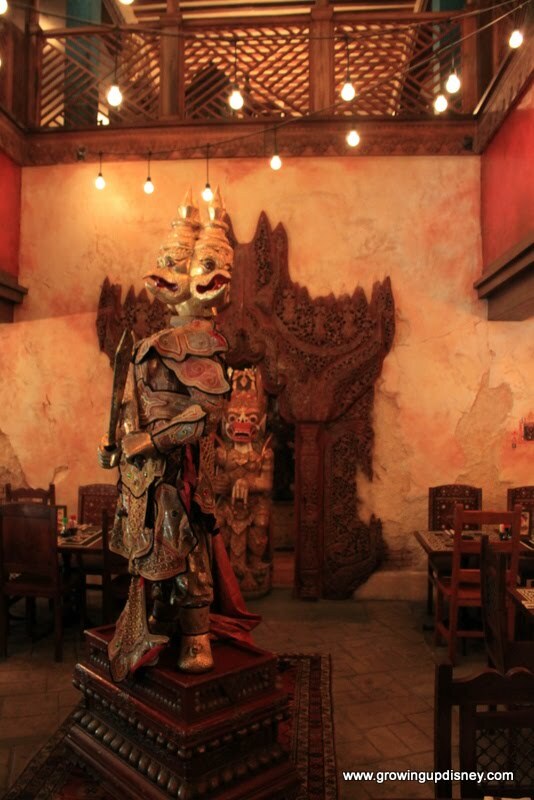 Have you eaten at Yak & Yeti, what did you have and what did you think? To see the all the photos from that day click here. thanks for the article! chris, I always look forward to your posts because you include wonderful photos! I admit, I have a hang-up with eating asian food at disney. I know everything at disney is more expensive, but for some reason, it only bothers me when it comes to asian food. one of these days, I'll get over it and try yak & yeti! Thank you, I really appreciate that. I should have something nice for next week. Yak & Yeti didn't seem to be too over priced for what we seemed to get. I had the duck, and at a local place I like it is close the same price so I didn't feel like I got taken.